As fun as it can be to own a dog or cat, they sometimes come with a few nuisances – including shedding, grooming, and taking them for a walk. At Thunderpaws, we’ve got products to address all these issues. Doesn’t your pet deserve to look his or her best? After all – your dog or cat is a part of your family. Thunderpaws is your home for Premium Pet Care Products. Spend less time on pet care and more time with your pet! Grooming Your Pet at Home Should Be Easy! Grooming your pet at home shouldn’t be a complicated task. All Thunderpaws products are thoroughly tested and designed to Make Your Life Easier. Explore our complete line of premium Pet Care & Grooming products. 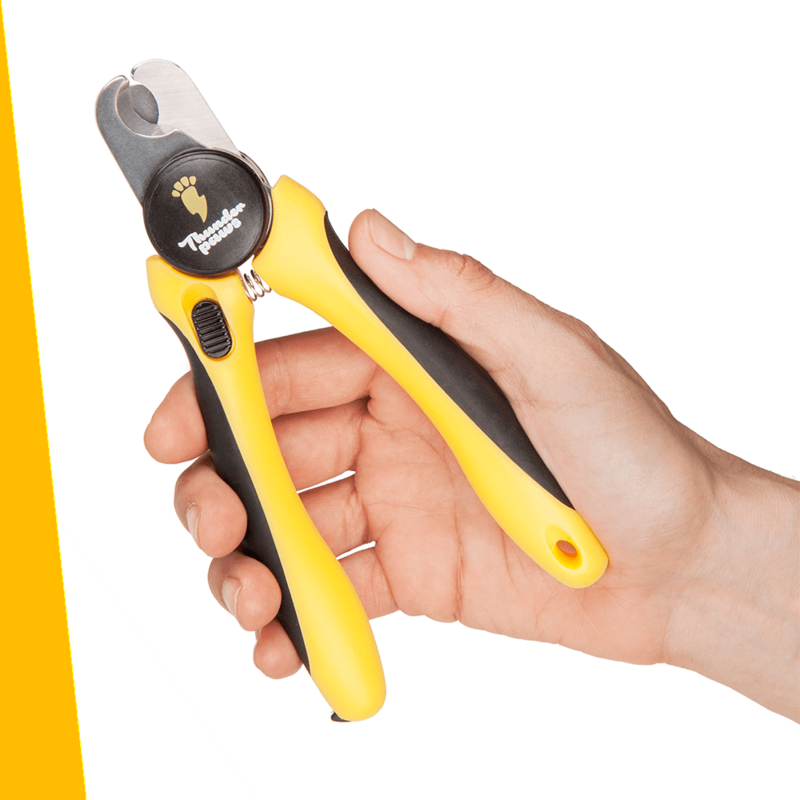 Thunderpaws Nail Clippers, Deshedding Tools, and Leashes are backed by lifetime warranties and money back guarantees! If you’re searching for the Top-Rated professional-grade Pet Nail Clippers, we have you covered. 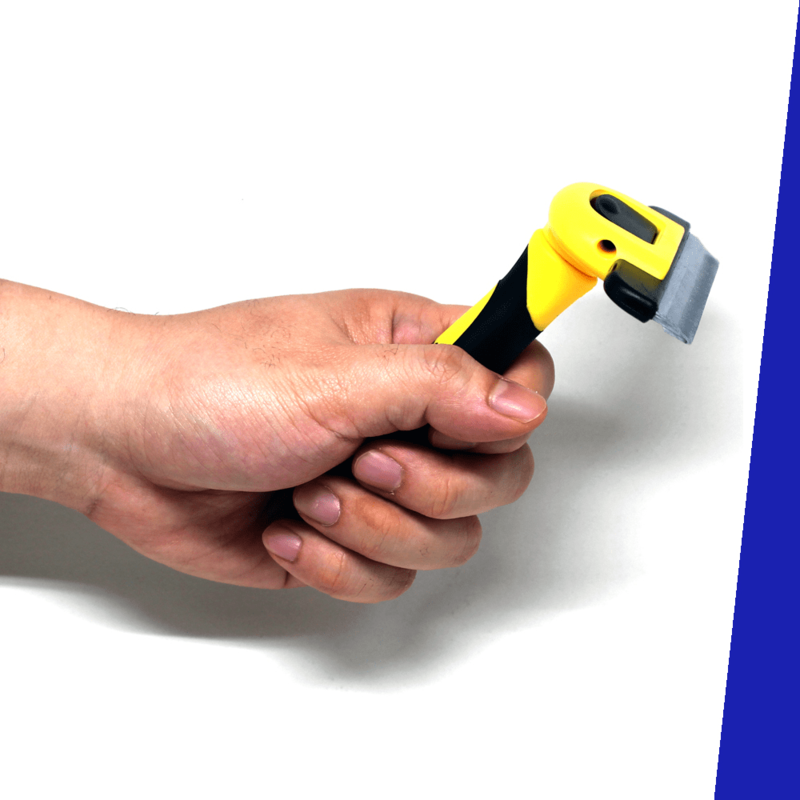 The safety guard prevents “over-trimming” & the durable stainless-steel clippers make clipping quick and painless. If you’re tired of brushing pet hair off your sweater while standing in the checkout line at the store – brush the excess air away. Use our professional-grade Deshedding Tool & Grooming Brush! Stop your little one from itching, while improving their coat. 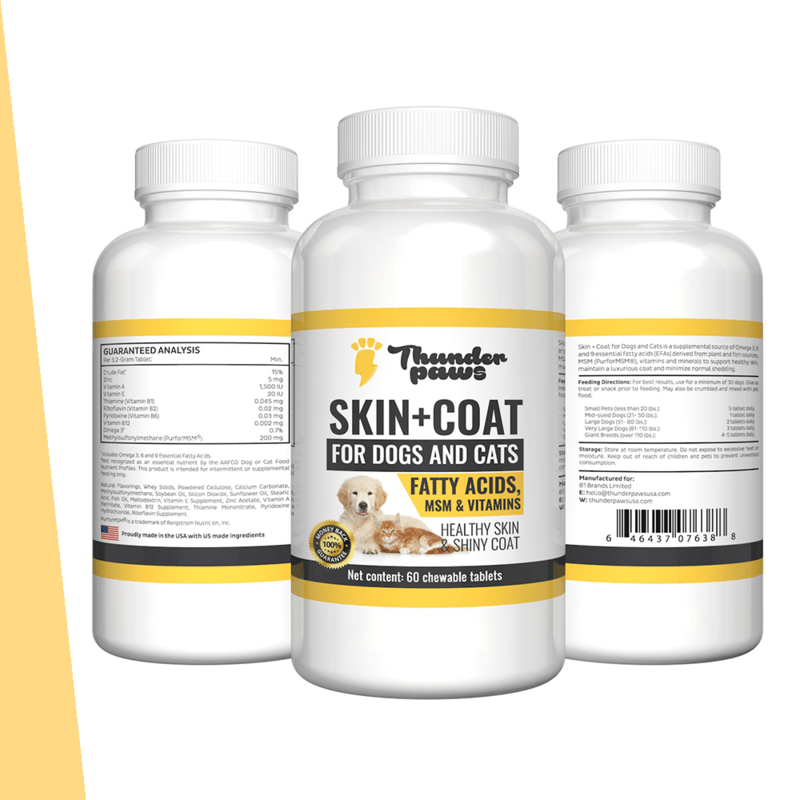 Use 100% safe Skin & Coat Supplements to provide your dog or cat with beneficial vitamins and minerals – the tablets are tasty too! Don’t get left in the middle of your dog walk without a bag to pick up their waste! 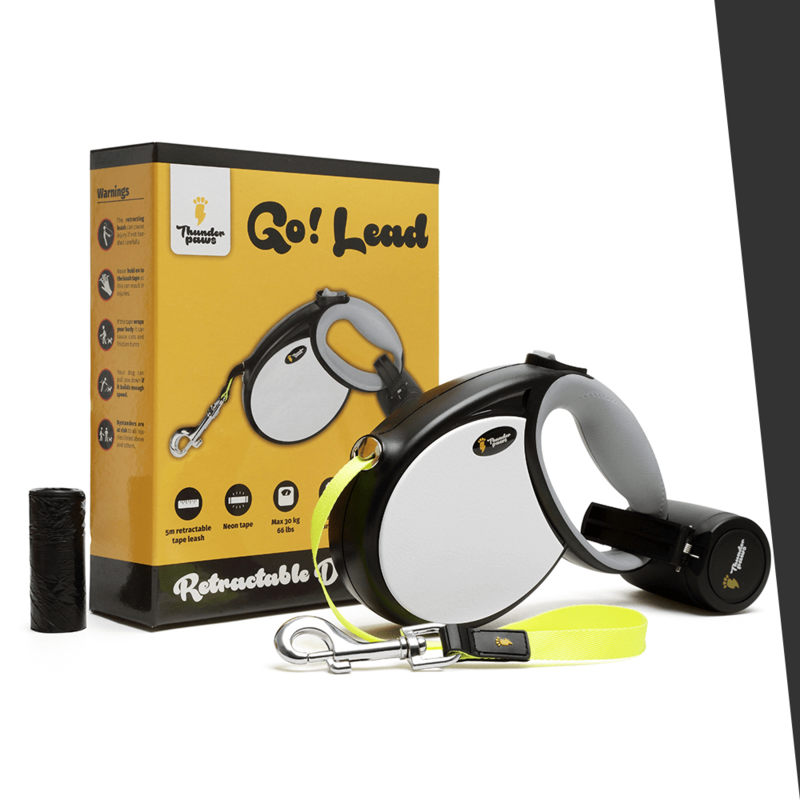 Check out our premium Retractable Dog Leash with Waste Bag Dispenser. Cut Down on Trips to the Vet or Groomers! You shouldn’t have to drag your dog or cat to the groomers or the vet on a regular basis. While some pets enjoy the trip – most pets know exactly what’s going on when you push them into the car. At Thunderpaws, you’ll find a range of Pet Grooming products designed to simplify your life. We’ve got everything from Nail Clippers to brushes for eliminating shedding. Friendly customer service team is always available to assist! Thunderpaws addresses some of the biggest concerns that come with owning a dog or cat – their nails, hair, and waste. It’s time to put you in control of your pet’s grooming and health. Thunderpaws will help. Make sure you visit our products page for a detailed look at our Premium Pet Grooming & Health Care items. © 2019 Thunderpaws. All Rights Reserved, 81 Brands Ltd.